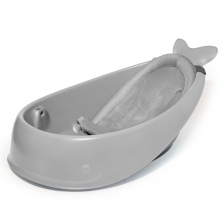 Whether your baby loves them or hates them, a bath is an essential part of your little one’s routine, so you want to make sure you are picking the perfect bath set for you and your baby. 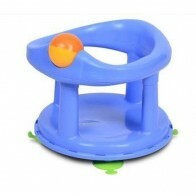 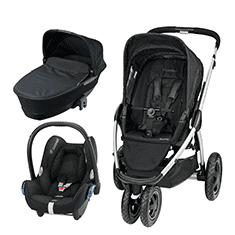 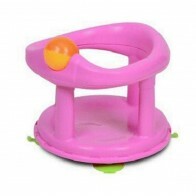 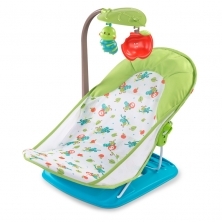 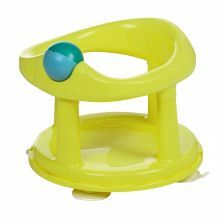 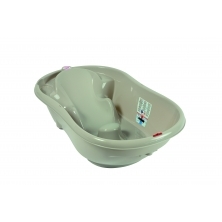 At Kiddies Kingdom, we have a huge variety of baby bath sets for you to choose from. 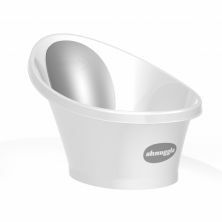 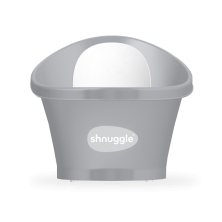 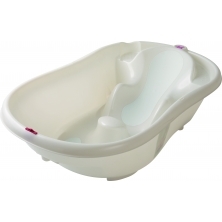 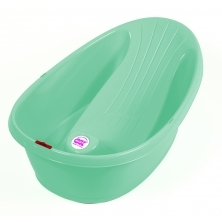 From baths with stands, to help save you from bending over, to baby bath seats that stick easily inside your tub, taking up less room in your bathroom, we have the perfect baby bathtub for you. 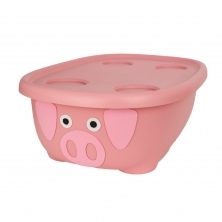 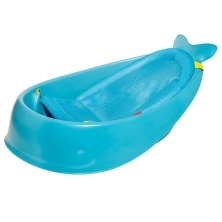 We also have a great selection of children’s bath toys and accessories that can make bath time even more enjoyable.